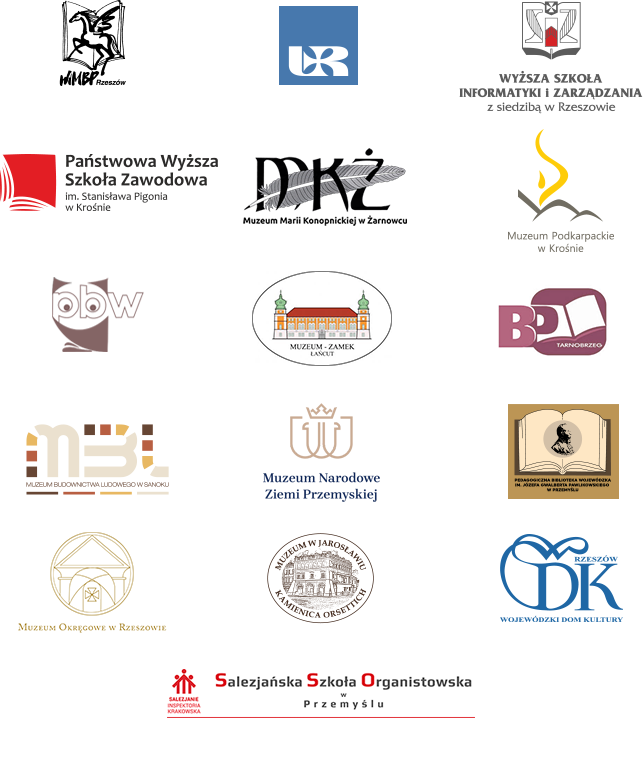 The collection of works of Maria Konopnicka – outstanding polish poet, a short story writer, literary critic, publicist, translator; and also publications which were written by other authors and that concern her life and creative activity. The collection include e.g. unique works in the form of manuscripts, the first editions of books and also correspondences that were written by authoress. Some copies of books contain handwritten poet's dedication. The collection form a lot of poems which are collected in volumes of poetry.